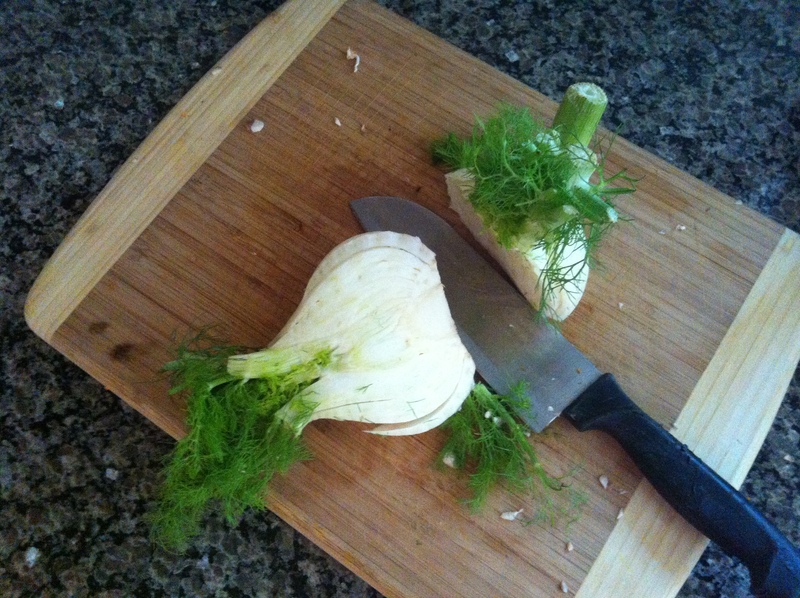 When I use the terms, ‘crop to table,’ I’m seriously not joking. This time of year, though chilly, is a wonderful period of harvest for specific, ‘limited-time-only,’ delicacies, like fennel, radicchio, chestnuts, and pumpkins. Today’s recipe was plucked fresh and prepared with an Asian-influence. 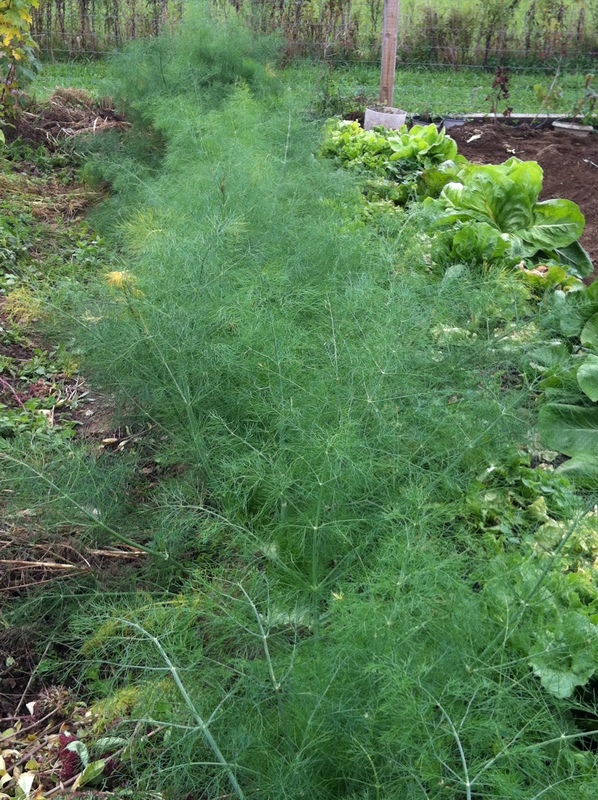 And, no worries – if you don’t have these in your garden, they are available at your local market! 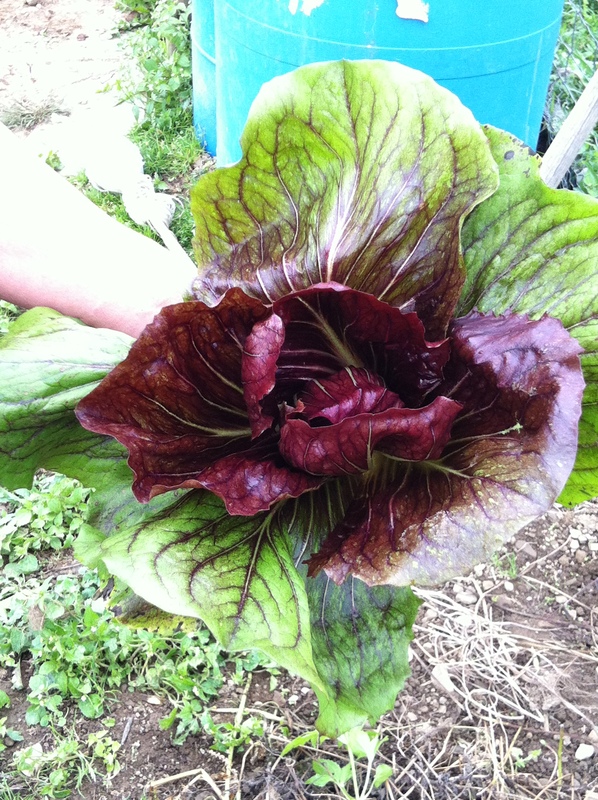 Here is the Radicchio, which will serve as the vehicle for the saucy filling. 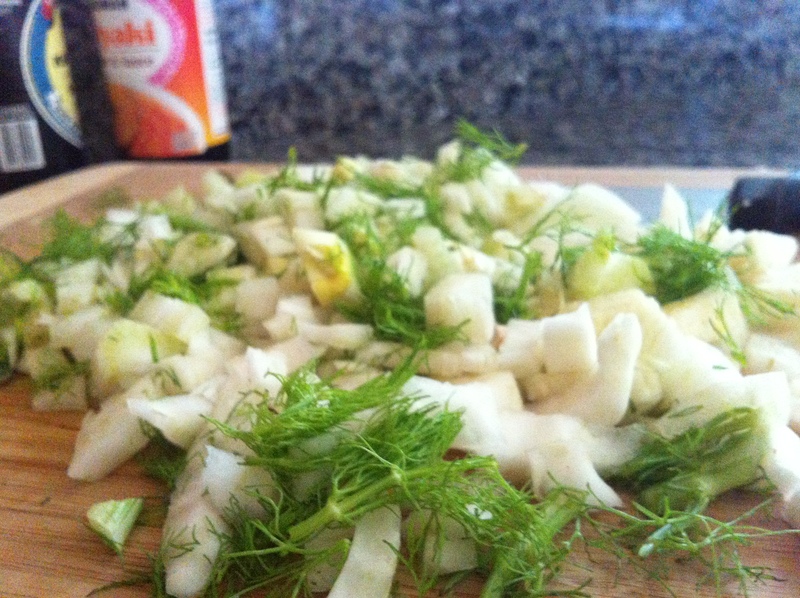 Next is the fennel. 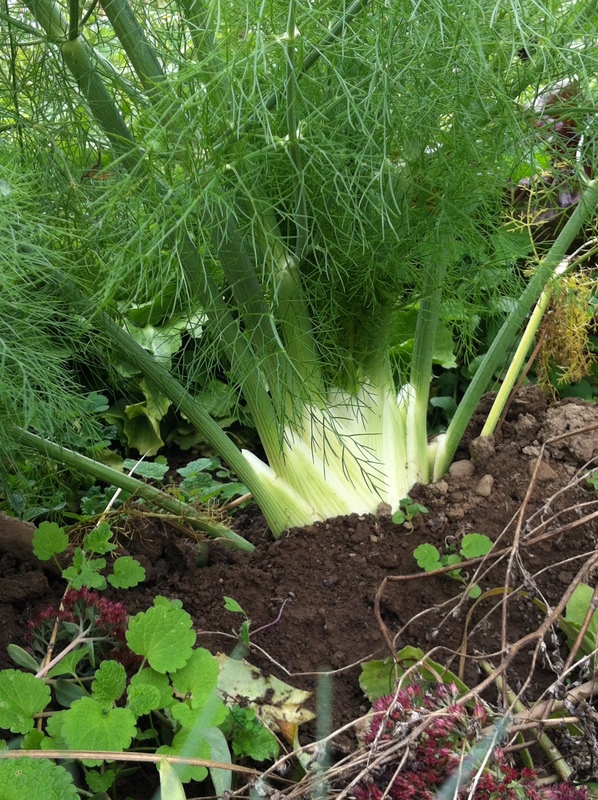 I love the fronds (especially when cleaned and mixed with cooked pasta, olive oil, and freshly grated Parmiggiano Reggiano). But for today, we just need a hearty head. 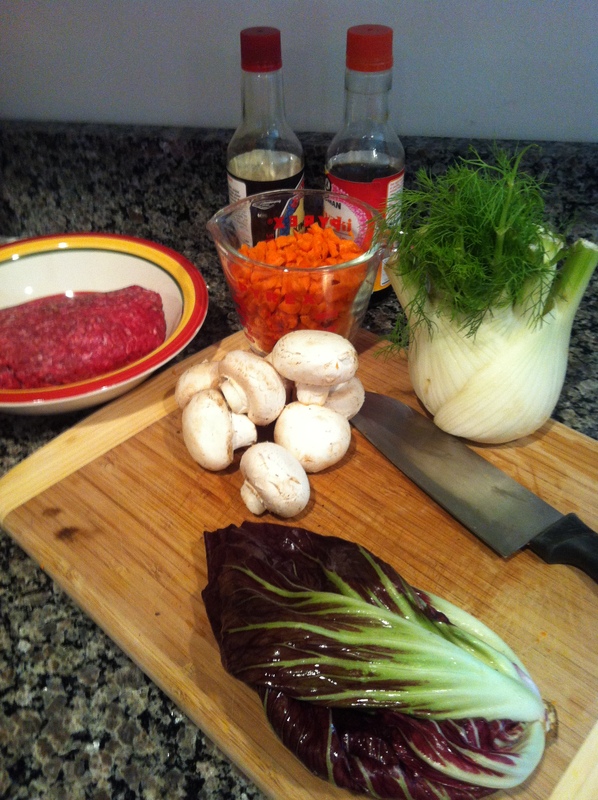 Begin by prepping all of your ingredients, chopping, dicing, etc. 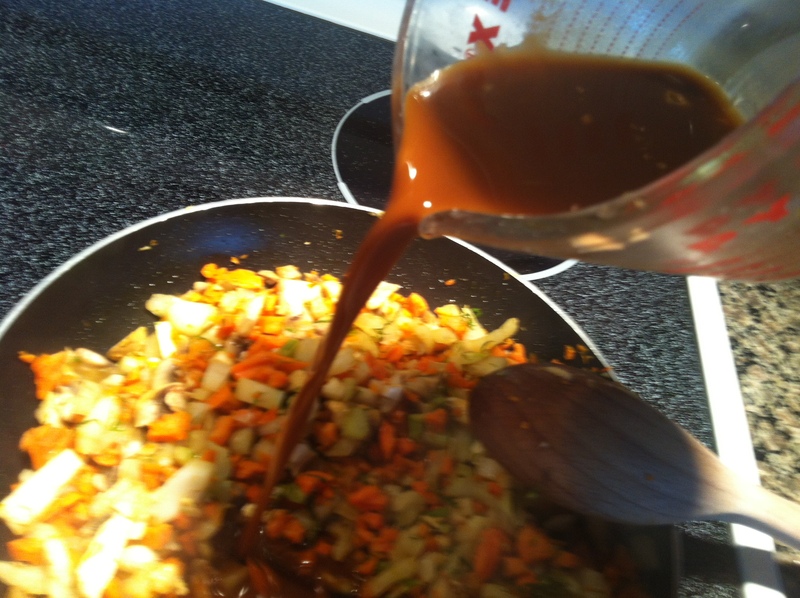 In a small bowl, add 1/4 cup teriyaki sauce, 2 tbsp. soy sauce, 2 tbsp. sugar, and 1 tbsp. flour. Whisk until no lumps and well mixed. Set aside. Heat 3 tbsp. extra virgin olive oil in a medium-large skillet over high heat. 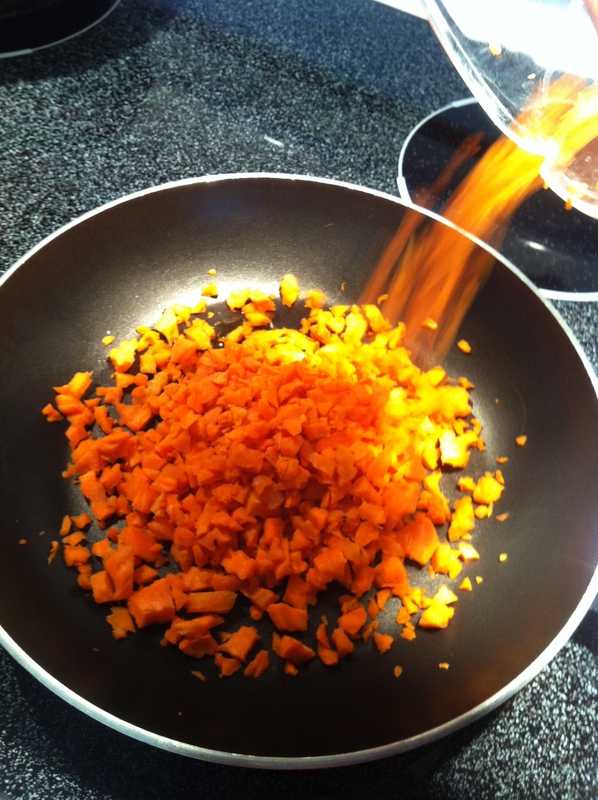 Add the carrots and begin to sweat before reducing heat to medium. 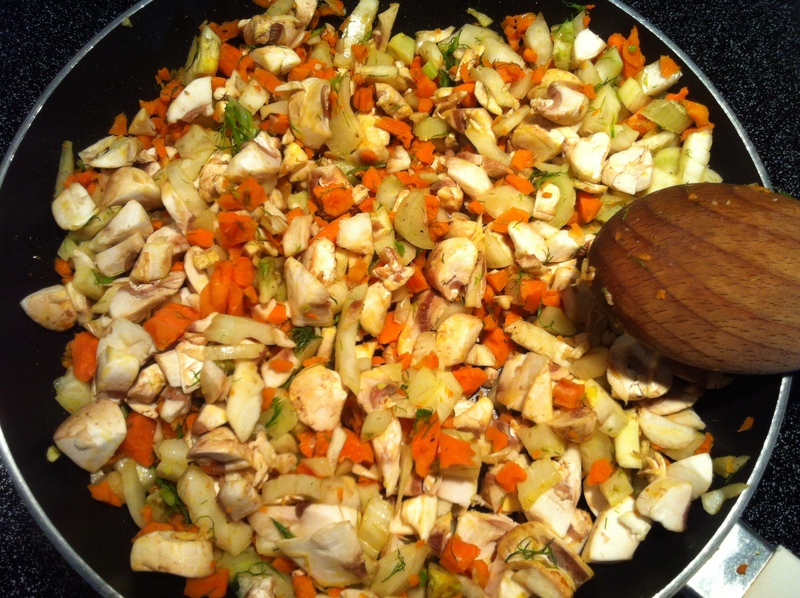 Add the fennel, sweat for several minutes, and add mushrooms. Cook over medium for about 10 minutes. 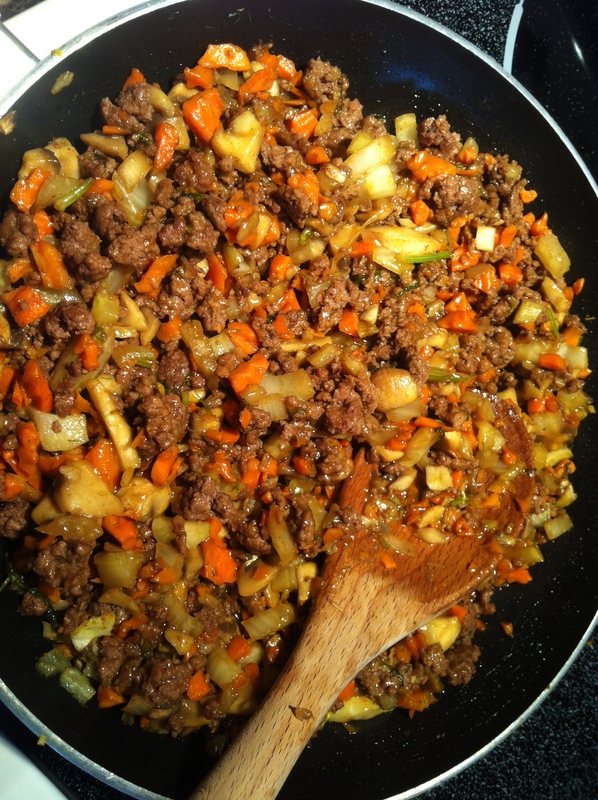 In another skillet, brown the ground beef until cooked. 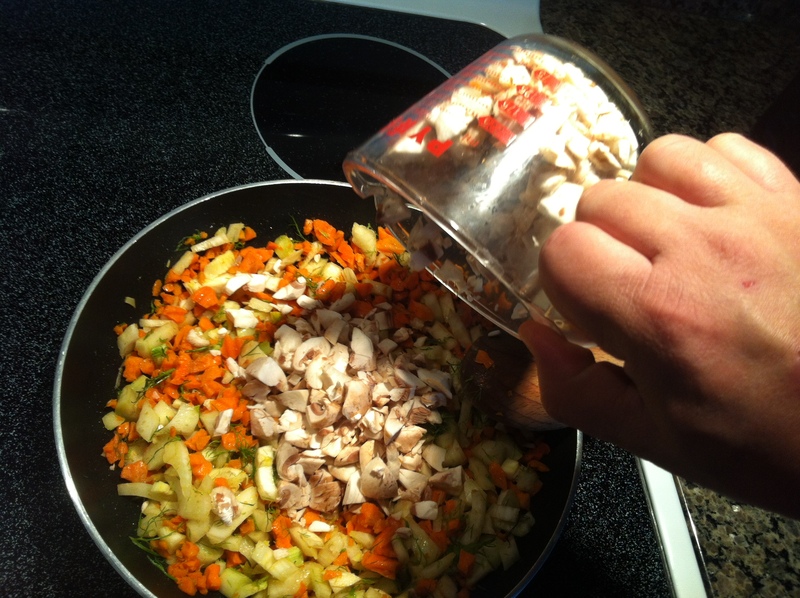 Add the sauce to the vegetables and mix well. 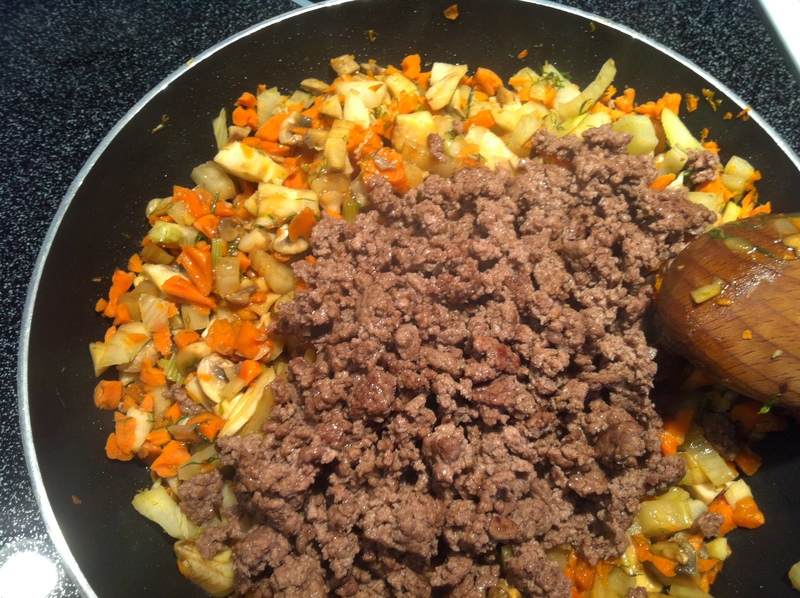 Add the cooked beef and mix. 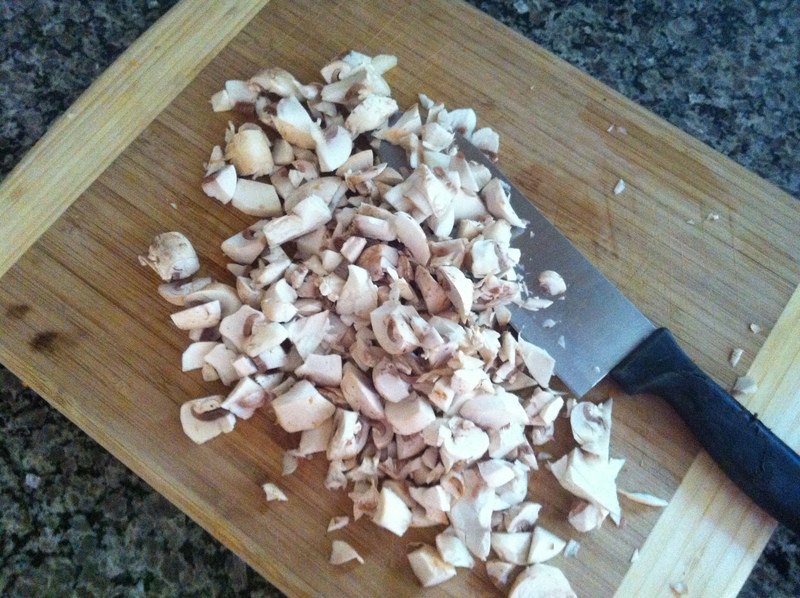 Remove from heat and add the 2 tbsp. each of teriyaki and soy. 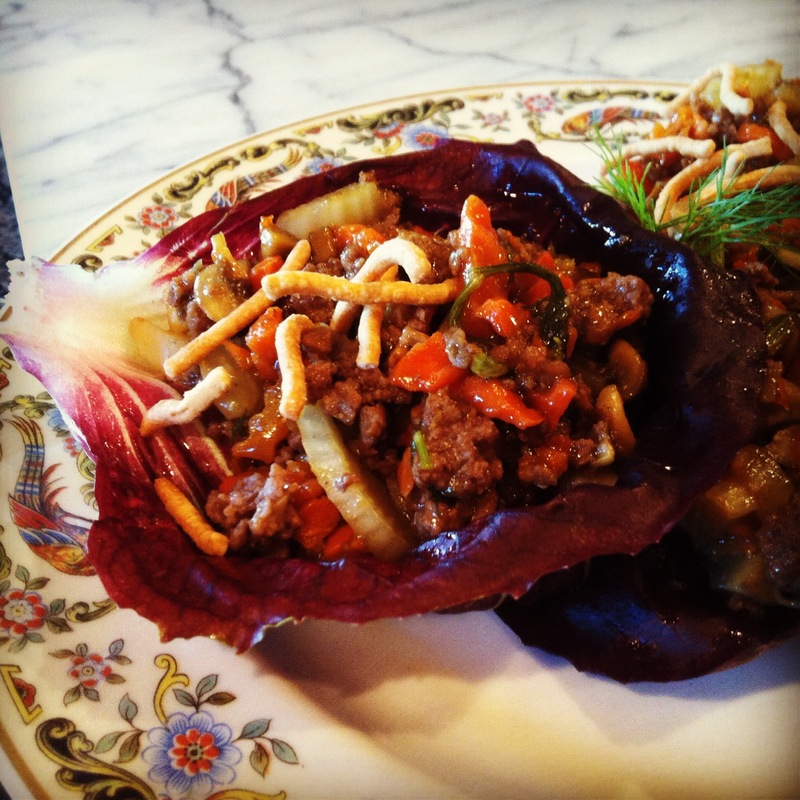 Finally, serve with whole Radicchio leaves as a ‘boat’ and fill with a few spoonfuls of the fennel beef mixture. 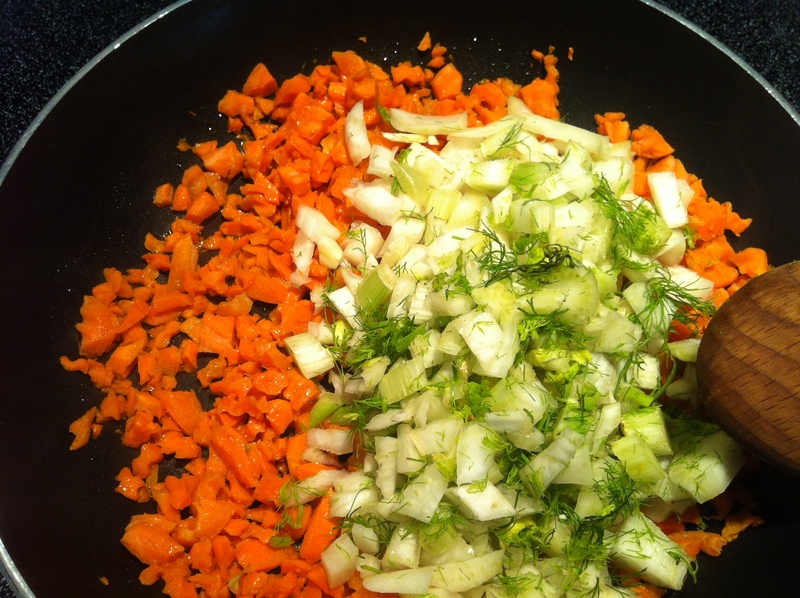 A warming and seasonal fall appetizer or a main dish with rice or noodles on the side. I like to garnish with a few crispy chow mein noodles for an enhanced flavor and texture. Make it spicy by adding your heat level of hot pepper flakes or sriracha. Prev Post: Get bent, Dracula. 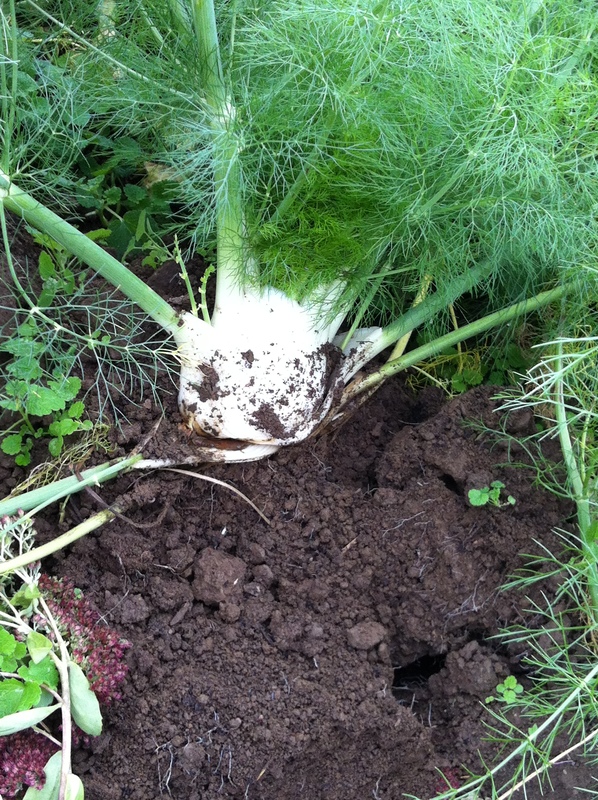 We have garlic.